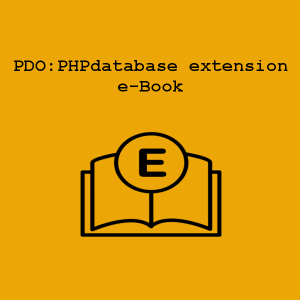 PDO : PHP database extension(E-Book). e-Book contain 33 pages. 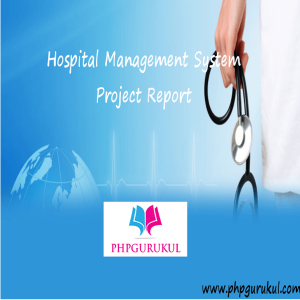 Available in pdf format. 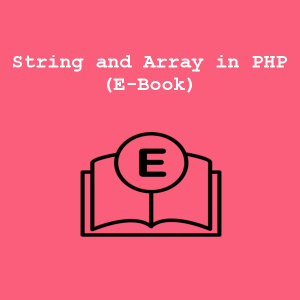 String and Array in PHP(E-Book). e-Book contain 35 pages. Available in pdf format.